Teresa Wright. 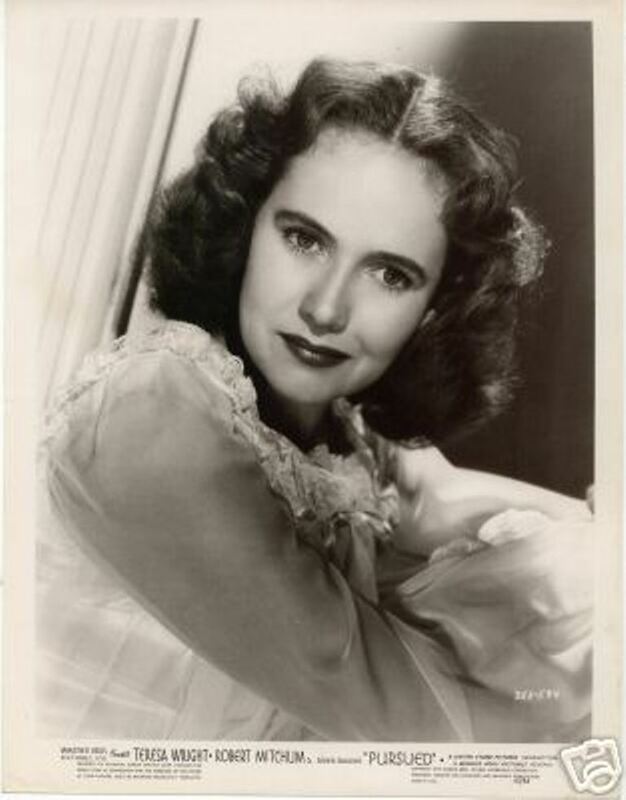 The lovely Teresa Wright starred in some great cine including Hitchcock's Shadow Of A Doubt, Captive, Enchantment and Mrs Miniver for which she won the Oscar for 1942's best supporting actress.. HD Wallpaper and background images in the películas clásicas club tagged: teresa wright mrs miniver shadow of a doubt classic movies. This películas clásicas photo contains retrato, tiro en la cabeza, primer, headshot, primer plano, en la cabeza, and closeup.